While the company never officially said that every paying organization using OneDrive for Business would get unlimited storage, a blog post announcing unlimited storage for consumers said that it would be on the Office 365 roadmap. Removing that option for budget customers is a move that’s sure to be unpopular among those businesses who thought that they would get more bang for their buck storage-wise. It’s a decision that’s similar to one that Microsoft made regarding its consumer Office 365 product. 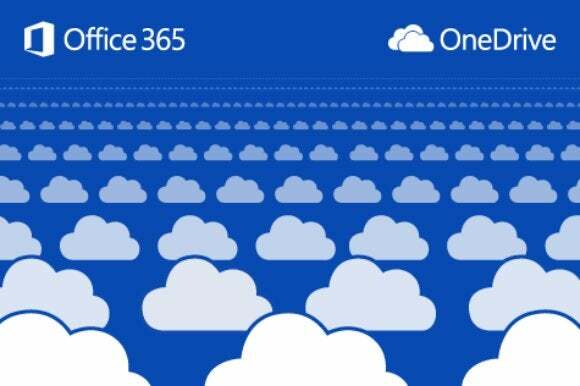 According to Seth Patton, a senior director of product marketing for Office 365, Microsoft decided to go that way in order to focus OneDrive on helping users be productive—and avoid acting as an online backup service. Organizations using Microsoft’s Office 365 and Office 365 Government E3, E4 and E5 plans, along with Office 365 Education, OneDrive for Business Plan 2 and SharePoint Online Plan 2 will still get access to unlimited storage. Microsoft will begin rolling that out by upgrading all users on those plans from 1 TB of storage to 5 TB of storage between now and March. Offering unlimited storage only to premium customers isn’t an unprecedented move among the company’s competitors in the online storage and collaboration space. Google does the same thing with its Google Drive for Work offering, and Box does the same thing for its enterprise storage service. Microsoft’s storage plan changes also come alongside a number of product updates, including the launch of a new sync client for Windows and Mac, the announcement of upcoming support for offline storage on OneDrive for iOS and new developer tools.